In the heart of Burgundy since 1898, VEUVE AMBAL is a family-run wine company established over 100 years ago in the heart of the Burgundy region. Our Speciality: Crémant de Bourgogne. 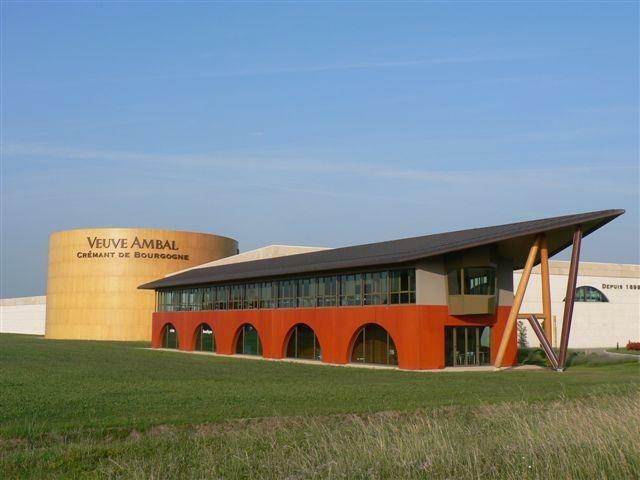 Veuve Ambal is now the largest producer of Crémant de Bourgogne. The talent and dedication of its team has enabled it to become the market leader and specialist of this Appellation in France. Since 1898: It was established towards the end of the 19th century in Rully, the birthplace of its founder, Marie Ambal. This pioneering woman developed the reputation of sparkling wines from Burgundy far beyond the region's borders. Recognised and certified: The quality level of VEUVE AMBAL's wines has always been an institution. Its impressive list of accomplishments in the most prestigious competitions can be attributed to its policy of continuously improving the quality and safety of its wines. Its state of the art production facilities are IFS and BRC certified. Morever, some of our Cuvées are from Organic Farming (AB certification).